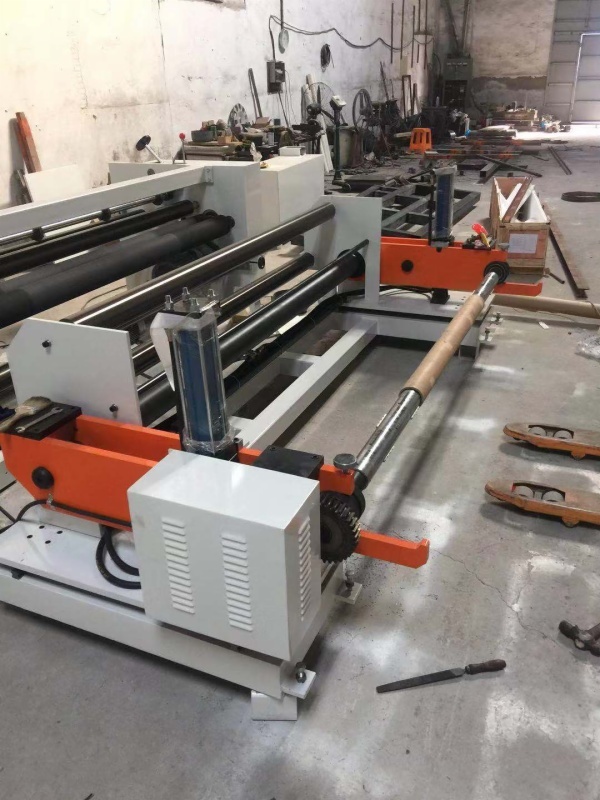 What is the Features of Slitting Machine? 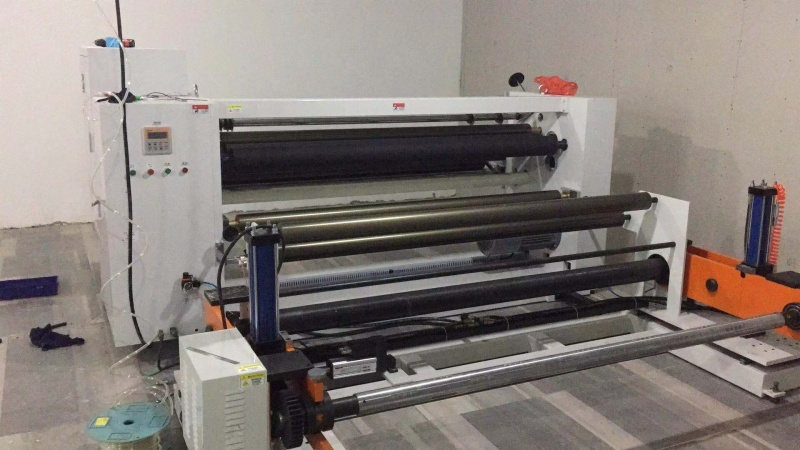 - Fei Yue Digital Inc.
What is the Features of Slitting Machine? The machine used for roll slitting is called a slitter rewinder, a slitter or a slitting machine - these names are used interchangeably for the same machines. Roll slitting, also known as log slitting or rewind slitting, is a shearing operation that cuts a large roll of material into narrower rolls. The log slitting terminology refers back to the olden days of saw mills when they would cut logs into smaller sections. They would also use these saw mills to cut iron rods into smaller sections. By today's definition, slitting is a process in which a coil of material is cut down into a number of smaller coils of narrower measure. Potential workpieces are selectively thin (0.001 to 0.215 in.) and can be machined in sheet or roll form. Slitting is considered a practical alternative to other methods due to its high productivity and the versatility of materials it can manage. Rewind slitting involves rewinding the material through a number of knives to form narrower rolls of materials. When the term "slitting machine" is used to describe the machine, the three parts are referred to as the unwind, the slitting section and the rewind. Slitter rewinders are normally used to slit plastic films, paper and metal foils. The unwind is normally braked to maintain accurate tension in the material. Some machines have a driven unwind which reduces the effect of inertia when starting to unwind heavy rolls or when the material is very tension sensitive. The slitting section has three main options: Rotary shear slitting, Crush cut slitting, and Razor slitting which is ideal for thin plastic film. The rewind section also has options. The main type is centre winding using differential rewind shafts. Roll slitting is a technique heavily used by Converters industry. The converter industry normally refers to companies who print, coat and laminate materials. A typical converter is a company manufacturing producing flexible packaging material for packaging food. This may involve purchasing large rolls of plastic film such as biaxially orientated polypropylene (BOPP) which is then printed to the customer's design and coated with cold seal adhesive for use on high speed packaging machines. This material is printed and coated in wide, large diameter rolls for maximum efficiency. The rolls are then slit, using a slitting machine, into smaller rolls of the size to be used on the packaging machine. Previous:Why Dye Sublimation Printing Solution Popular In Fashion Apparel?